Sometimes the best products fly under the radar, even for us beauty editors. It’s not that we’re uninterested; it’s just hard to keep up when every product that lands on our desks seems to come with some sort of life-changing claim. As much as we want to believe all the hype, we can’t help but be a bit skeptical. However, when something has been on the market for less than a year and won numerous awards (Cosmo skin awards, GQ grooming, and InStyle reader’s choice awards to name a few), it’s hard to downplay. 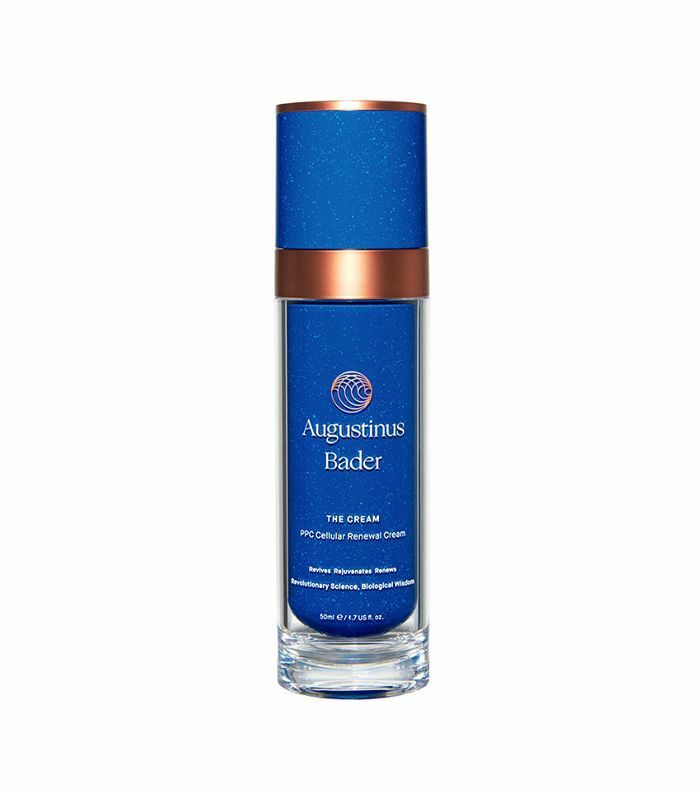 Such is the case with Augustinus Bader skincare… While the brand is still relatively unknown, founder Augustinus Bader has been a leader in stem-cell science for more than 30 years. Luckily for us, he put all his research together to launch his namesake brand in February with two face creams: The Cream ($160/30ml or $265/50ml) and The Rich Cream ($160/30ml or $265/50ml). Both creams contain TFC8®—Bader’s proprietary Trigger Factor Complex—which boasts natural amino acids, skin-essential vitamins, and other synthesized molecules that already naturally exist in your body. So using them topically can help to activate your body's own stem cell regeneration process and target areas affected by wrinkles, hyperpigmentation, loss of collagen and elastin, and other environmental aggressors. 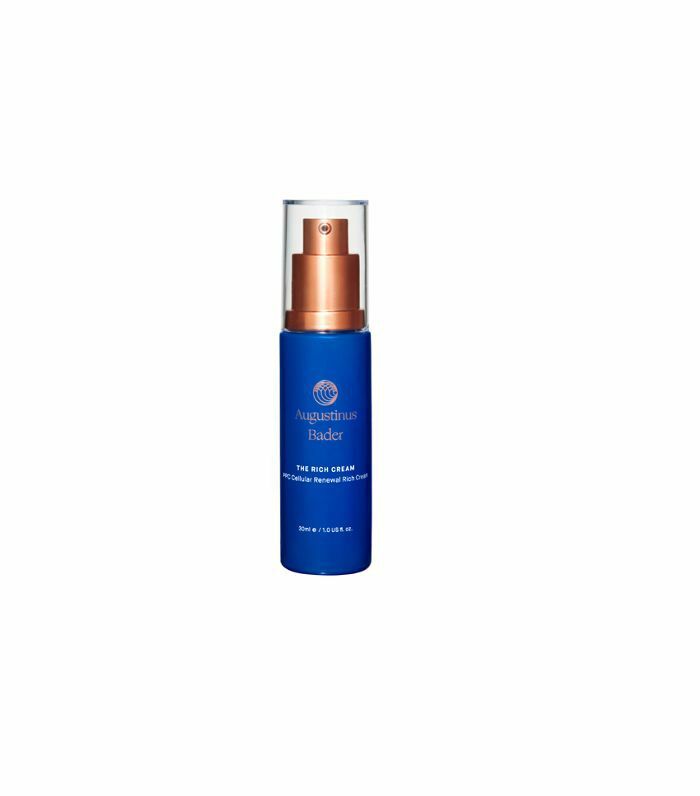 In civilian terms: The formula helps your skin look and feel renewed and regenerated faster. While the ingredients in the two are similar, The Rich Cream is a heavier version that is best used by dryer skin types in colder, winter climates. If you’re still skeptical, just watch the documentary above, Rethinking Skin: Transformation Under The Lens, which follows seven people who use the creams over 27 days. 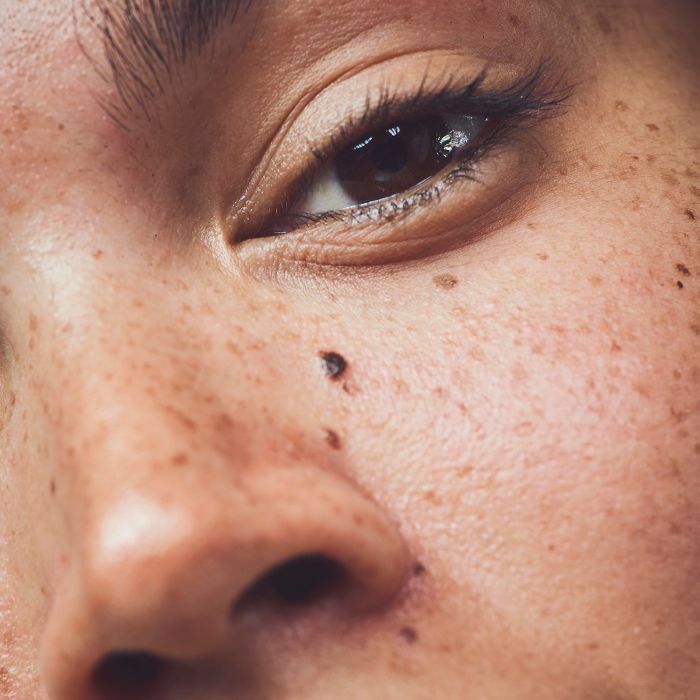 (That’s all the time it takes for every skin cell in the body to be naturally regenerated, and Bader’s TFC8® skincare technology supports and improves the process.) All we’re going to say is wow. Oh, and you’ll probably want to buy one for yourself— trust us, it’s worth the splurge.